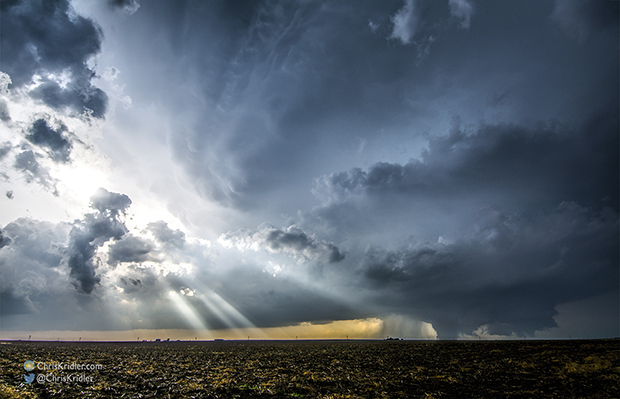 My Tornado Alley chase went fast this year. I cut it a bit short because the weather prospects didn’t seem all that great. 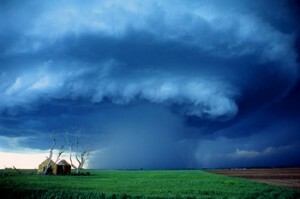 Still, I saw a couple of tornadoes with friends and a few other pretty storms. 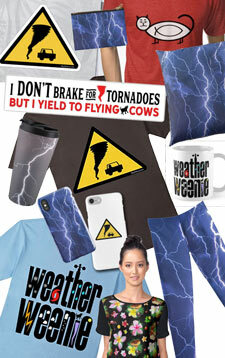 I really hope Florida delivers this summer, because I haven’t had my full dose of storms by a long shot! 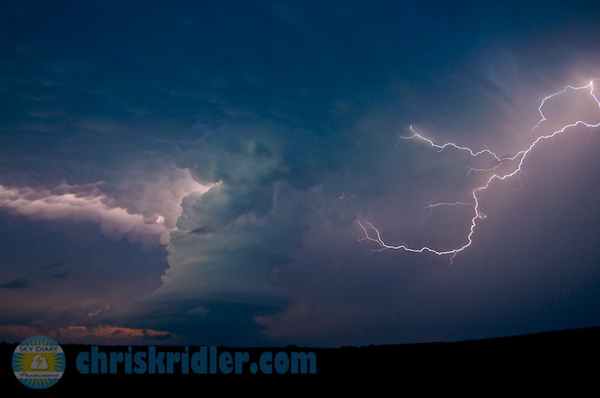 I have a lot of updating to do on my old storm-chasing site, SkyDiary.com, but you can see the report from May 16 here. I’ve posted one more year-end video: Storms of 2016, consisting mostly of time-lapses of the incredible supercells and tornadoes I saw during my storm-chasing season in Tornado Alley. I doubt I’ll ever see another year like this one. The video is just over two minutes, accompanied by Very Dramatic Music. I hope you enjoy it. In case you missed it, I previously posted a video slide show of my favorite storm photos from this year, too. During a busy summer, I’ve been posting videos here and there, which you’ve noticed if you subscribe to my YouTube channel. Since I’m about to do a presentation on storm chasing, I thought I’d include video from this year, so I made a shorter edit (about 4 minutes, 40 seconds) of the incredible tornado I saw May 9 near Wynnewood, Oklahoma. (Also near Elmore City and Katie – I think the storm chasing community has not quite settled on the unofficial geographical location.) If the music bugs you, check out the longer version. 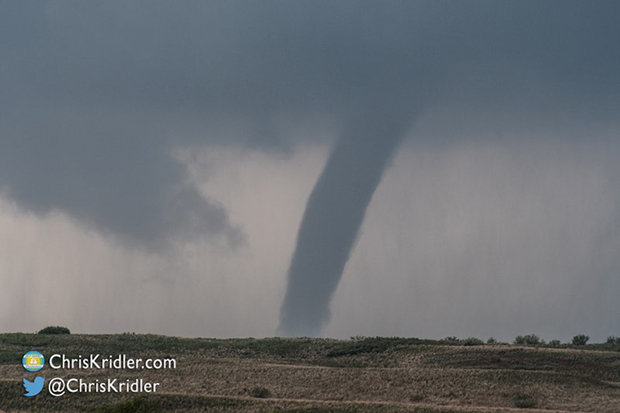 I’m adding more reports and videos to the 2013 storm chase pages – the latest show the wedge tornadoes I saw (or barely saw) on May 28 in Kansas and May 31 at El Reno, Oklahoma. That’s the sad and deadly day that’s on everyone’s mind right now, and I’m going to write about it in a lot more detail, but for now, here are the videos. I’m still catching up on reports. All the driving is exhausting, and processing photos and video is extremely time-consuming when I don’t have a lot of time right now. You can see the index of 2012 chase photos here.